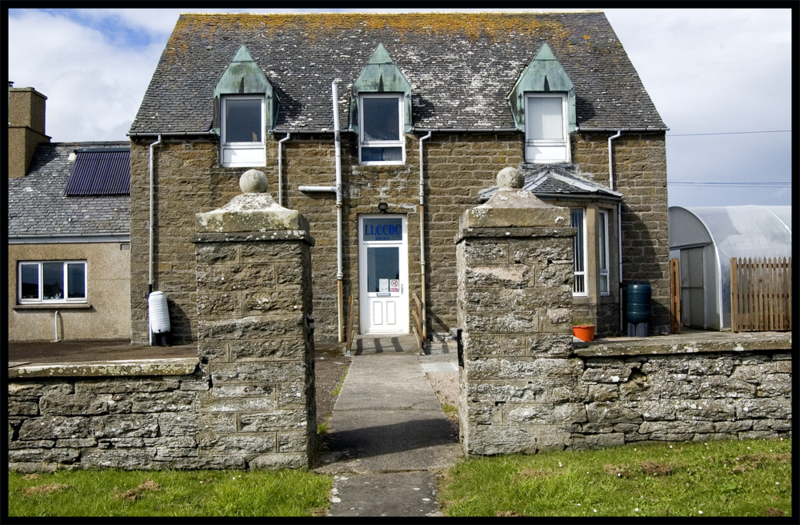 Seaview House was previously a Childrens Home. In the 1980’s it was converted into flats, 3 one bedroom flats and 1 two bedroom flat. The last tennant moved out in 2007 with the other flats lying empty for over 4 years and in very poor condition. In 2009 LLCCDC investigated potential use of the building as a Community, Business and Energy Resource Centre. Development would offer a potential resource for new businesses/enterprises that emerge on the site. Adaptation of the building for its new purpose would include, where feasible, installation of renewable energy source and energy saving measures. The resource centre offers a range of facilities for local residents, the organisation has developed over the last twelve years into an established community hub for activities and training. We have a range of facilities on offer including classes in computing, photography and Art, as well as offering a range of practical courses such as dry stone walling, basic wood turning and joinery and other practical skills. We also have a fully functional training room, equipped to deliver high standard courses and classes as well as doubling up as an income source for meetings and workshops. In addition to our facilities within the centre, we also have two large polytunnels and a number of allotments (including sheds) that are accessed by the local community for the purpose of encouraging the production of locally grown vegetables . LLCCDC has a number of partners we closely work with, including social enterprises, businesses and voluntary groups, to provide support and assistance when required. Additionally, we also work in partnership with other communities groups, often helping in areas such as governance, policy development, finance, fund raising, funding applications, project development, and any other areas around capacity building that may be of value.